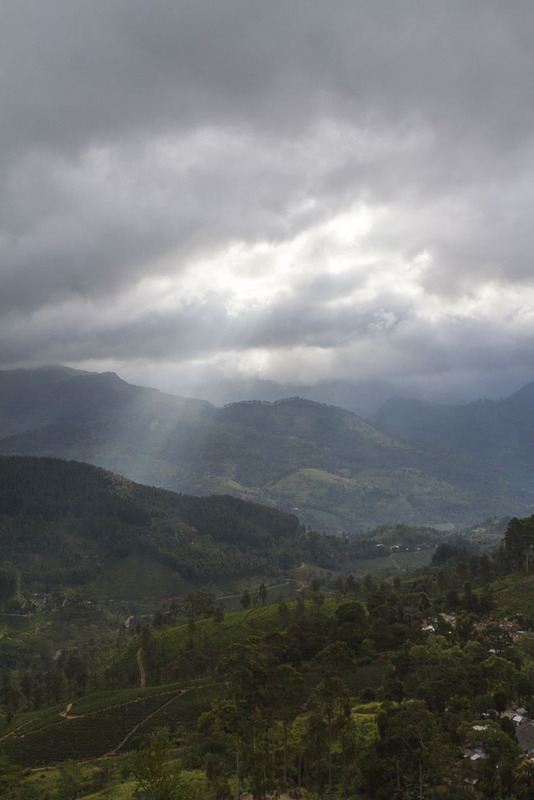 Morning has broken in the highlands of Sri Lanka, near Madukelle. Looking down on tea plantations, the Knuckle Mountains in the background. My home! 🙂 Thank you for sharing Marie..
Amazing photograph…I also like the them of your blog…hope to do the same some day. Gorgeous! Thanks for joining the challenge!